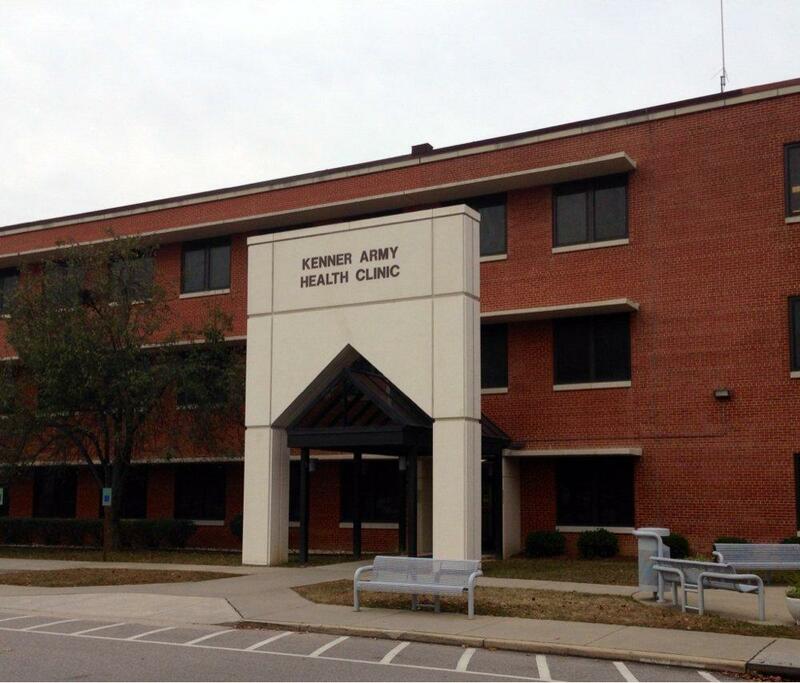 Kenner Army Health Clinic offers a lactation room for nursing mothers' comfort and convenience when visiting or working in the clinic. The lactation room is located on the first floor of the clinic -- next door to the laboratory -- in room L-07 and is open to all patients, visitors, employees and volunteers within the clinic. The room has 80 square feet of space and is outfitted with a baby-changing station, a sink and a refrigerator. In addition, the room offers comfortable recliners, side tables and outlets for plugging in pumps. Employees and guests must bring their own pump. The room can accommodate two nursing mothers at a time and is available on a first-come, first-served basis. "We want our nursing moms to have a comfortable place where they can either breast-feed or pump that is private and free from intrusion," said Kimberly Schoen, nurse manager for the Family Medicine Clinic. Note: State of Virginia law allows mothers to openly breastfeed in public places, but the room is available if mothers want to breastfeed in private. Call (804) 734-9086 for more information.